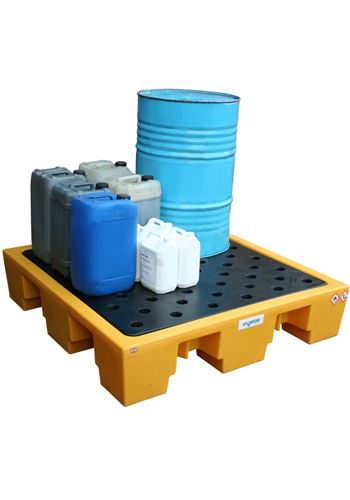 These premium quality Ecosure 2 Drum Spill Pallets are designed for the safe containment of oils and chemicals. 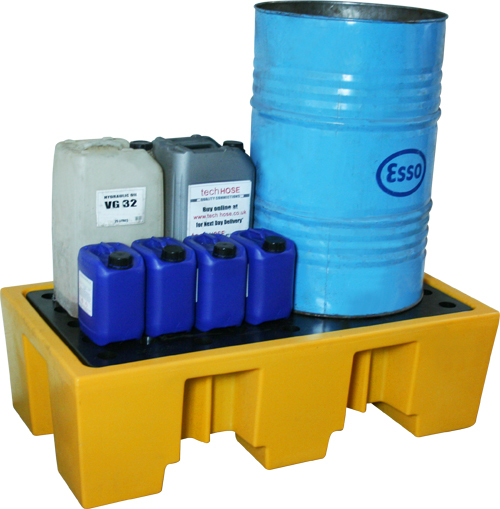 They are suitable for the storage and containment of two standard 205 litre drums. 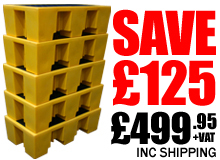 The sump is rotationally moulded from tough and durable polyethylene which is resistant to most chemicals and is suitable for the storage of oil. It is designed to catch and contain any drips, leaks or spills and complies fully with the Oil Storage Regulations 2001. 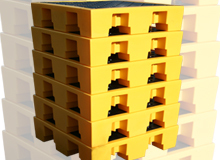 Its ribbed sides, smooth corners and high impact strength means it is ideally suited to industrial environments. 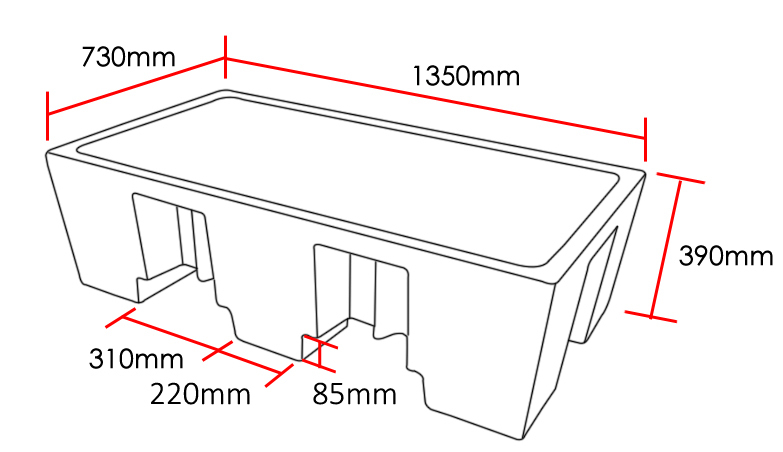 The Ecosure grid is also rotationally moulded from the same high quality MDPE as the sump. It has high impact strength and will not crack or split. 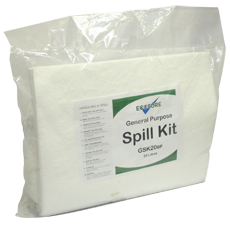 It is fully removable for ease of cleaning and allows you to safely empty the bund if and when necessary.